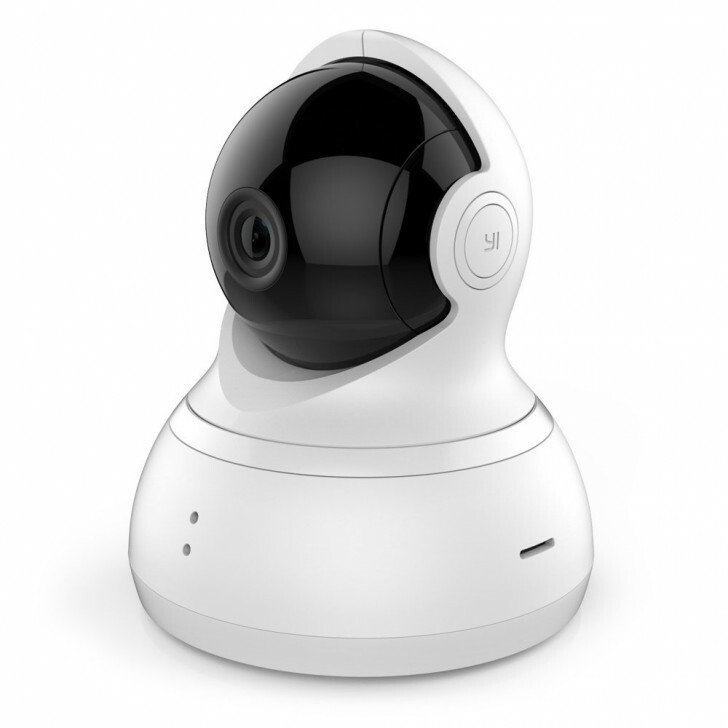 YI, the Chinese imaging company backed by Xiaomi, has launched its range of action and home surveillance cameras in India. The action camera range includes two models, the conveniently named Action Camera and 4K Action Camera, which are different in exactly the way you imagine them to be. Both are available in a more expensive variant that includes a selfie stick and a Bluetooth remote. 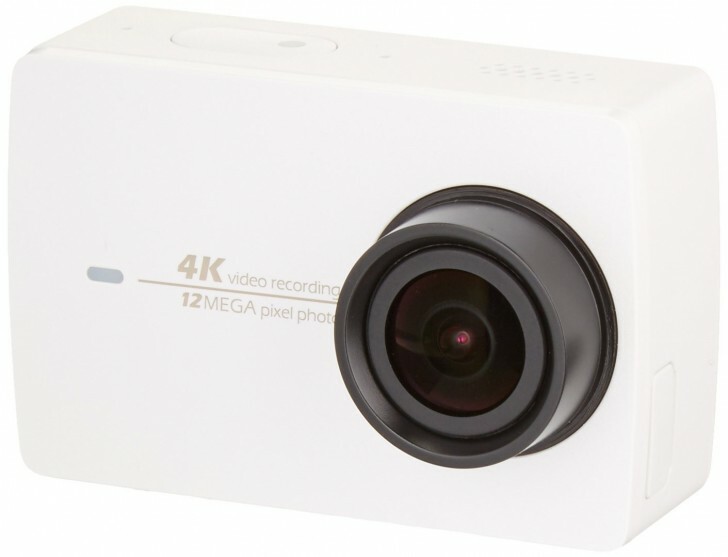 The 4K model also comes in a variant with a waterproof case. All variants are available in black and white. The surveillance cameras include two models, the standard Home Camera that records in 720p and the Dome Camera, which also records in 720p but can tilt, pan and zoom. All models are currently available exclusively on Amazon. You can find them all in the link below.